This recipe from Nigel Slater’s Tender makes a beautifully creamy risotto. 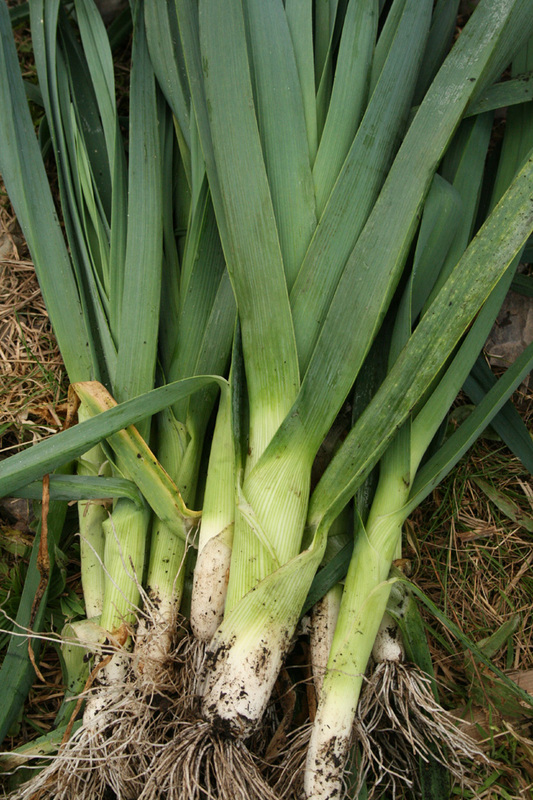 And it’s dead easy too – no celery or onion to chop, just the leeks to slice. A good farewell to one of our winter stalwarts which won’t be around much longer. Stir in the rice, then pour in the Noilly Prat or wine. Let the mixture boil until the alcohol has evaporated, then tip in the first ladleful of hot stock. Continue stirring, adding stock as and when the rice has absorbed almost all of the previous ladleful, till the rice is plump, tender and yet has a little bite left in it – a process that will take about 20 minutes. Meanwhile, grill the pancetta or bacon, or cook in a non-stick frying pan, until truly crisp. Cut into pieces the size of a large postage stamp, leaving a couple of rashers whole. Fold the cut pieces into the risotto. Stir in the walnut-sized lump of butter, adding the 3 tbsp of parmesan as you go. Divide between warm dishes and finish with a piece of pancetta/bacon and more grated parmesan.